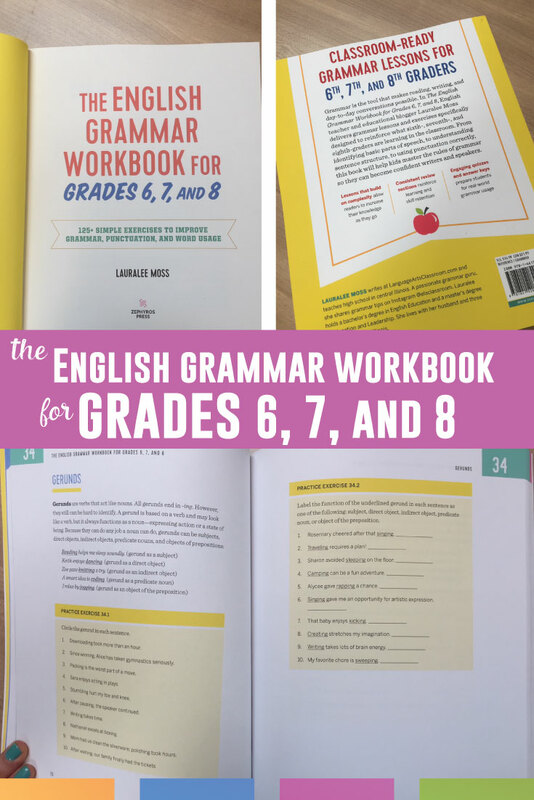 The English Grammar Workbook for Grades 6, 7, and 8 is now available for preorder on Amazon. 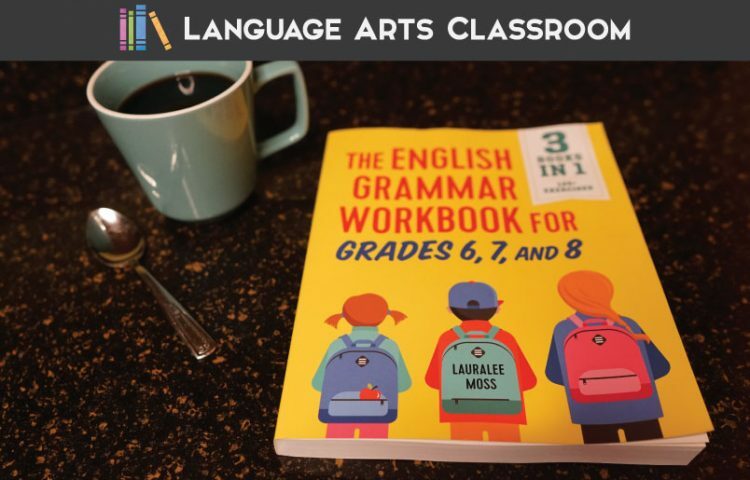 In The English Grammar Workbook for Grades 6, 7, and 8 I offer students the flexibility to learn at their own pace while providing the structure they need to successfully retain essential grammar rules such as parts of speech, sentence structure, phrases and clauses, active and passive voice; mood; punctuation; writing style; and more. In addition to lessons that build on each other, the book provides review sections and quizzes with separate answer keys. 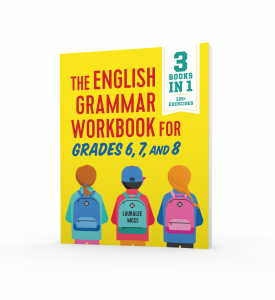 Click to preorder your copy of The English Grammar Workbook for Grades 6, 7, and 8. What did I learn from writing my first book? Lots. 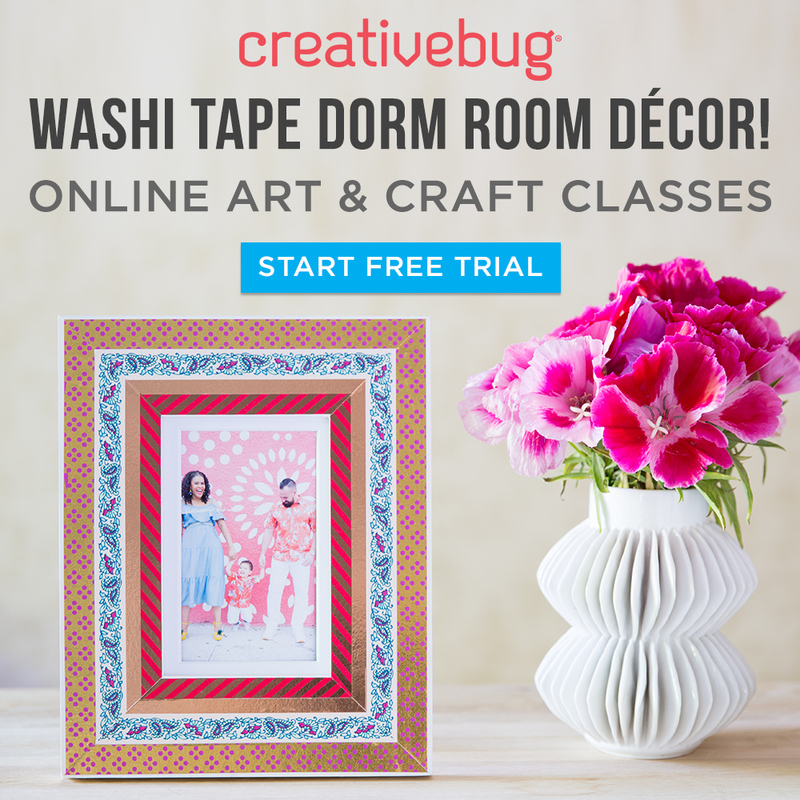 Creating a book from scratch takes more than staring down a blank word document. From writing this book, I learned about both grammar and the teaching profession. Follow your passion and find your people. Years ago when I started Language Arts Classroom, I wrote about what interested me. Sure, I wrote about all happenings in an English class, but if you check the “grammar” tab,” you’ll see pages upon pages of posts. Grammar is my niche, my jam, my schtick. Sometimes I tell people that I talk and write about grammar for a living, and they turn their heads to the side, trying to understand why anyone does that. Still, I’ve found my teacher-folk who love grammar as I do. More importantly, I’ve found students who really love grammar. Research, read, and engross yourself. Have a passion? I filled an entire bookshelf with research about grammar lessons, old grammar textbooks from the early 1900s, and information for best practices. I experimented. Once, I collected my children’s plastic baby food containers and labeled them with sentence components to practice punctuation rules. Now, I’ve added kinesthetic grammar practice after direct instruction. I’ve grown as a teacher because I allowed myself the opportunity to experiment with grammar lessons. Teachers sometimes confide in me that their students can’t learn grammar or will never use the knowledge. I disagree. From a cultural and educational perspective, these statements pain me. This belief won’t foster a growth mindset to model for students. Grammar, the understanding of one’s language, opens doors for students. Students can understand their language and feel empowered from that knowledge. We, as educators, should never limit a student’s future. What job won’t benefit from strong writers? Eloquent speakers? Expert communicators? My students can learn grammatical concepts and reap the benefits. Grammar is an imperfect, ever-changing, flowing science. Code switching. Slang. Formal writing. Casual conversation. These concepts are grammatical terms. Teachers ask students to use their language correctly and in various circumstances. We must provide students with practices and domain-specific vocabulary for what life experiences they may face. If you teach grammar, struggle with grammar, or are dissatisfied with your current grammar curriculum, take a look at The English Grammar Workbook for Grades 6, 7, and 8 and see if it might be right for you and your students. I’ll be sharing more sneak peeks from the workbook here and on social media in the coming weeks, so stay tuned for more! I couldn’t agree with you more! Congratulations on your book! What a huge accomplishment! Go get’em girl!